A & M Landscape Management has a very specific and simple mission: to create beauty and value for every one of their clients. 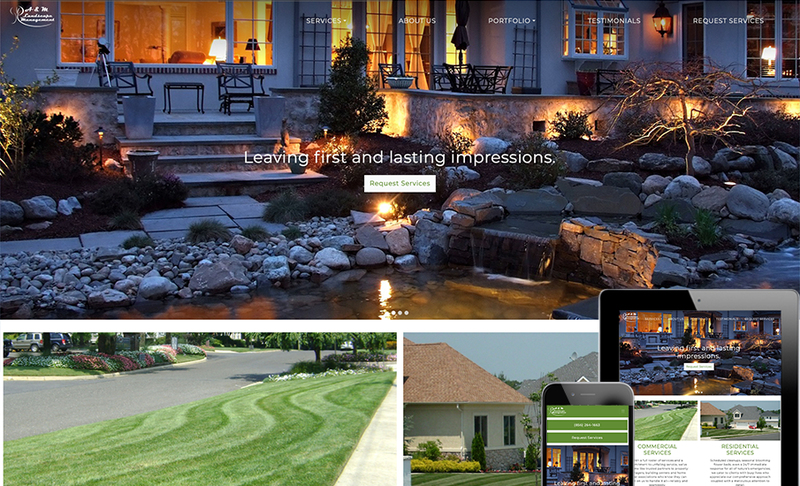 As a landscape management company that transforms landscapes into beautiful outdoor environments, they needed a website that encompassed an equivalent vision and showed off their expertise. We understood the need and surpassed expectations with this responsive, branded, and photo-rich site using the WordPress CMS (content management system) and SEO optimization for Google search.